Play Club Lotto this weekend for a chance at winning €6,750. Simply click the link below and select your numbers. It’s as simple as 1, 2, 3! Don’t miss out on your chance to WIN €6,750! If your not in you can’t win. Best of luck & please support and share link. Thank you. 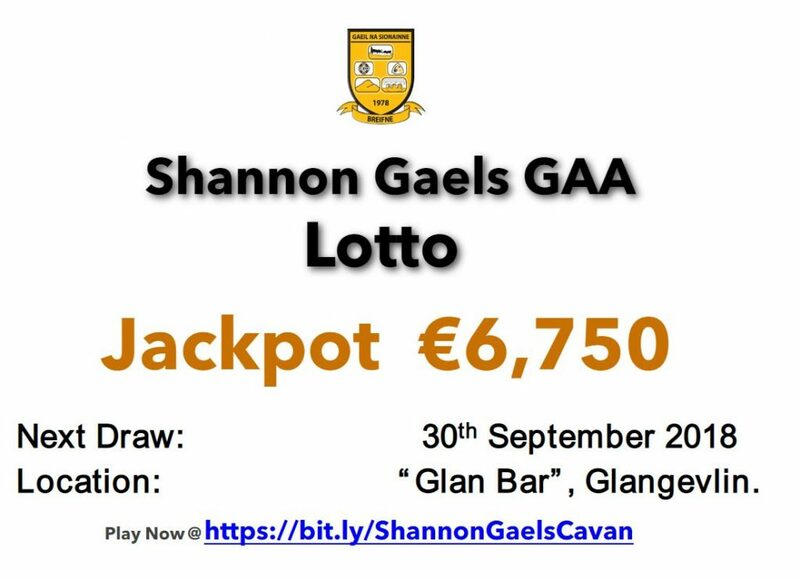 Club Lotto Result Update, Draw 16th September 2018. 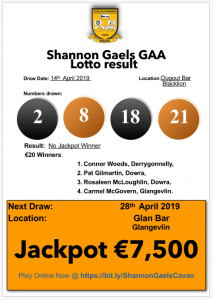 Club Lotto Result Update, Draw 30th September 2018.